Radiothon to Benefit Pediatric Services at Southcoast. Presented by Fun 107 and WBSM. 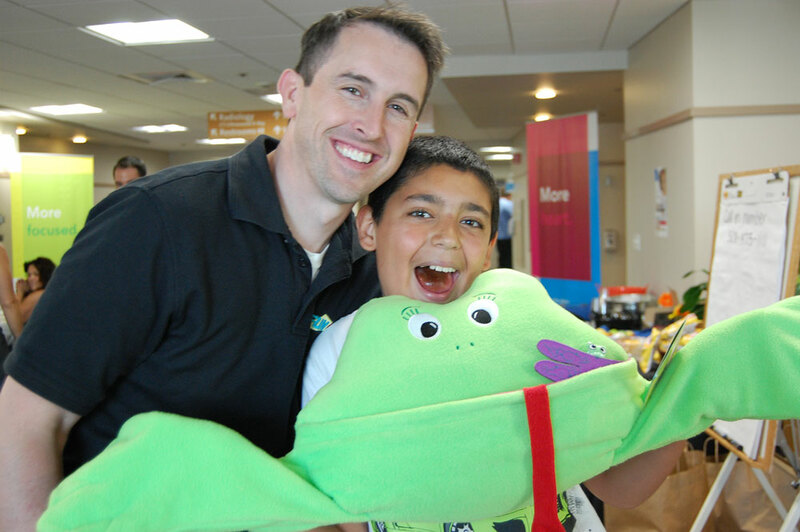 Southcoast Health & FUN 107 present the 4th Annual Radiothon to benefit Pediatric Care, Friday, June 23, from 6-11 a.m. The Radiothon will be broadcast live from the lobby of St. Luke’s Hospital with phone banks set up on the on the second level lobby and mezzanine. Please take a moment to tune in and hear stories about great pediatric care. All funds contributed through will benefit our Pediatric Services. For more information please contact Amy Winn-Blier at winna@southcoast.org or 508-973-5358. The nurses have extensive pediatric experience and provide care in a Family Centered environment. All staff are Pediatric Advanced Life Support Certified.